I take care of many pregnant women in my chiropractic practice in Ann Arbor. Providing them with care is an absolute joy. It is incredibly rewarding to help them make it through pregnancy comfortably. Our current clients always continue to work with us during the pregnancy. 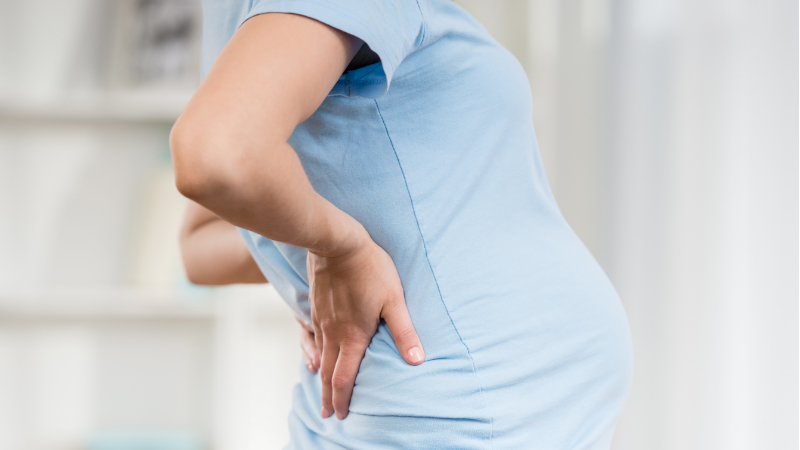 Often times, new patients seek our office for care because they are experiencing some common musculoskeletal pain associated with pregnancy. First, hormonal changes cause the ligaments stretch. This is beneficial in order to allow the pelvis to open during pregnancy to allow the baby to pass through the birth canal. However, from a spine standpoint it is a big challenge. Ligament stretching, or laxity, increases the likelihood of a structural shift in the spine. A structural shift is a movement of vertebrae in the spine. This may also occur in the pelvis and the extremities (i.e. wrists, elbow, knees, shoulder, etc.). When structure shifts patients begin experiencing many secondary conditions such as numbness, tingling pain and loss of motion. My goal with any client is to correct structural shifts in the spine. This is the primary condition that we treat. The second challenge pregnant women face is changes in posture and weight bearing due the pregnancy itself. This concept is relatively easy to grasp, particularly by the pregnant woman! As the baby grows, the abdomen shifts forward and puts more weight bearing on the low back. The body will compensate for changes in posture in other parts of the spine. Low back pain is very common amongst pregnant women, but pain in the upper back as well the neck is common as well. This is the result of the body compensating for changes in posture. These two challenges contribute to common conditions during pregnancy such as sciatic pain, sacral pain AKA tailbone pain, carpal tunnel syndrome, as well as upper back and neck pain/tension. During the initial examination we assess for structural shifts in the spine. Additionally we will look at areas such as the knees, ankles, hips, pelvis and shoulder for structural shifts and postural changes. We never pop, twist, crack or snap the spine. Our gentle corrections allow the patient to achieve correct alignment without any worry of harming the baby or mother. I always have a detailed conversation with the mom to be in order to understand what types of activities and exercises she is participating in. We look at a variety of factors including exercise, shoe wear, occupation, previous pregnancies, sleep habits, diet and fluid intake. Taking a multifaceted approach helps us to provide a detailed plan that will help her achieve a healthy, comfortable and pain free pregnancy.